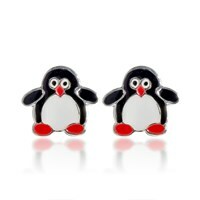 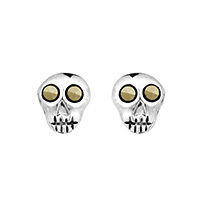 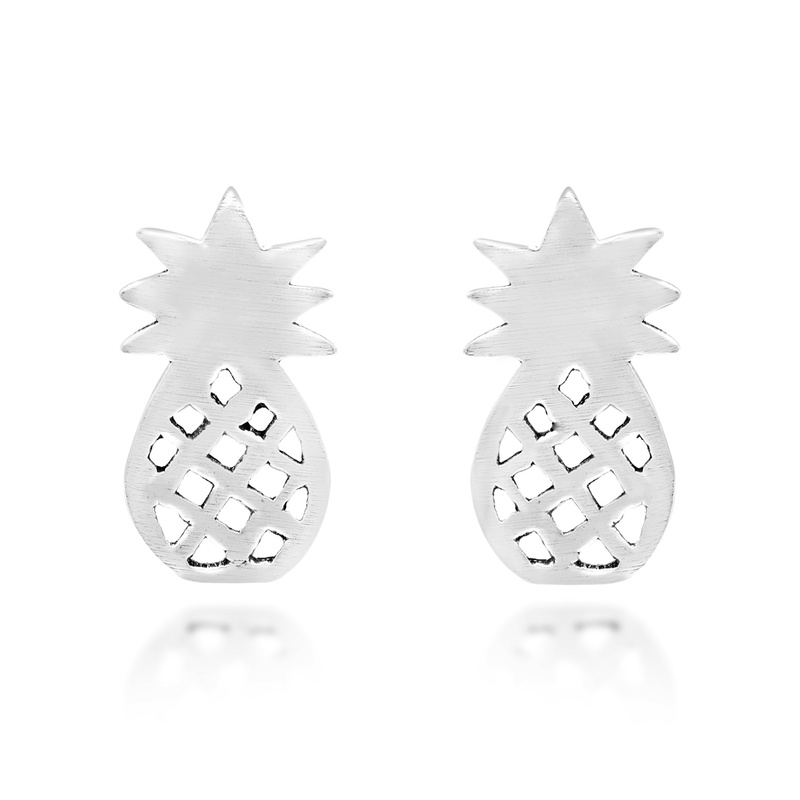 These amazing stud earrings from Thai artisan Watsud are sure to add a tropical touch of style to whatever you are wearing. 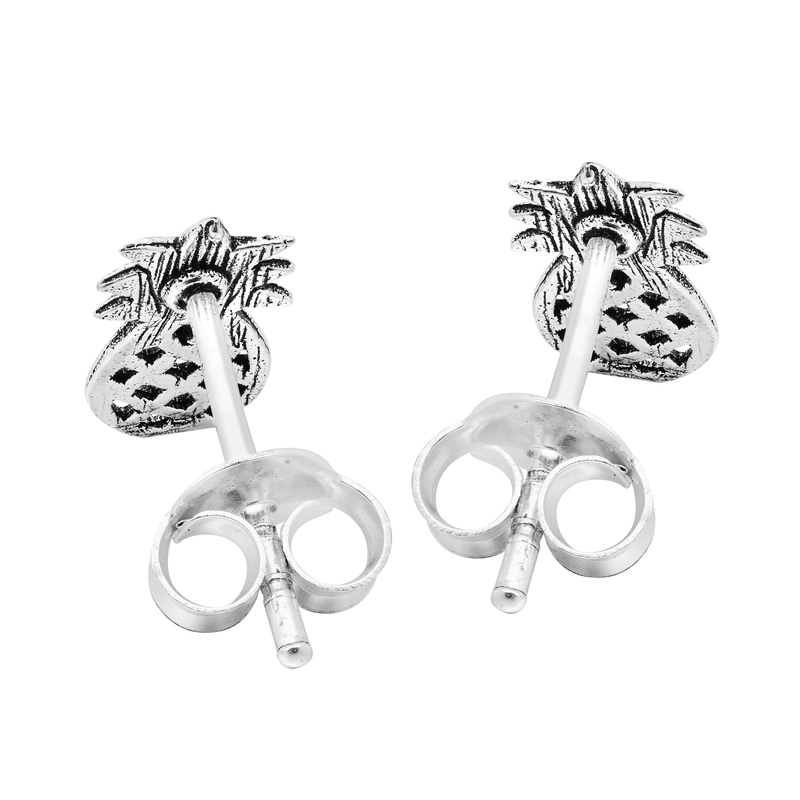 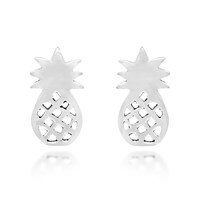 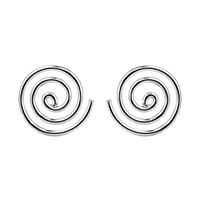 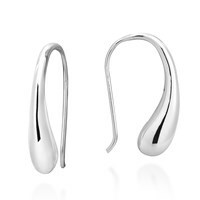 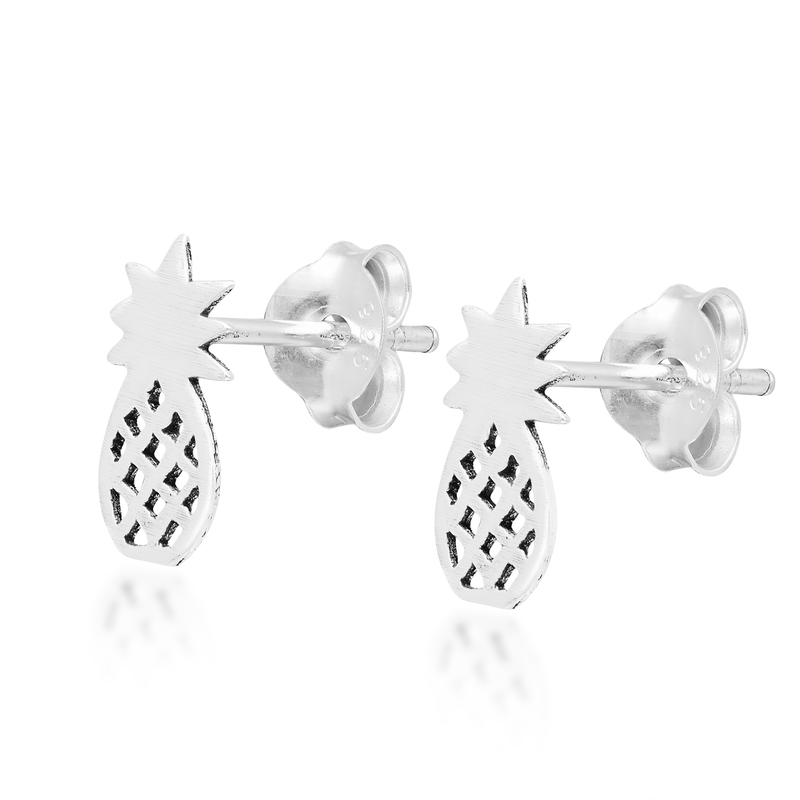 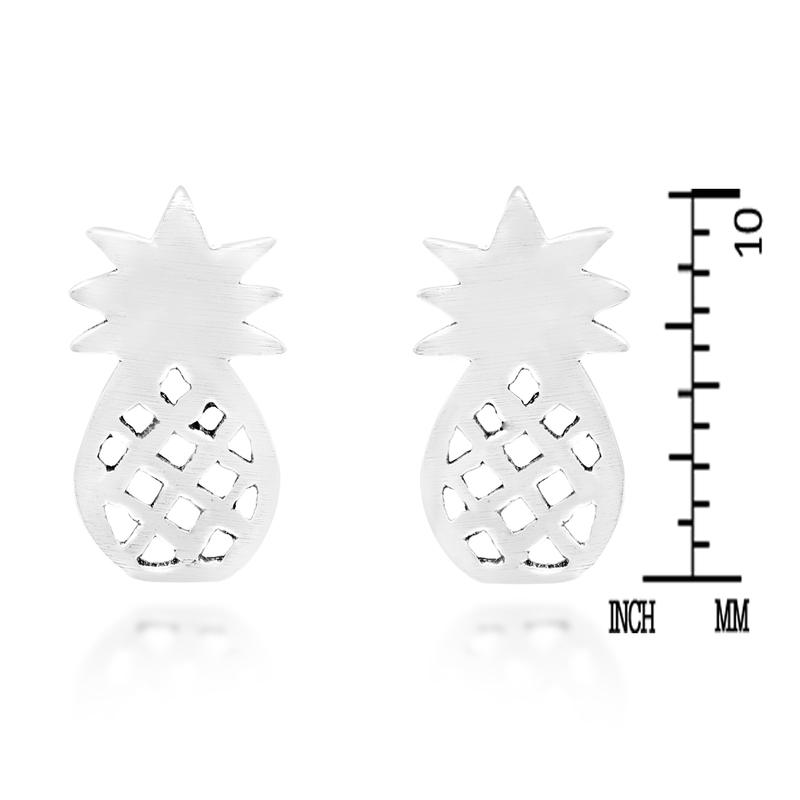 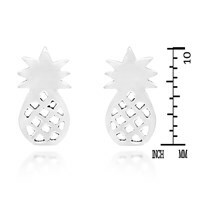 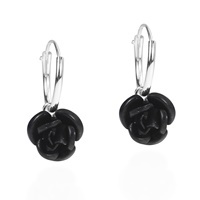 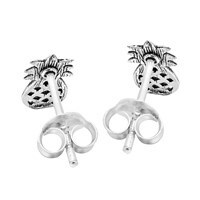 For this piece, sterling silver is transformed int a fun and stylish pineapple design that will look amazing on you. 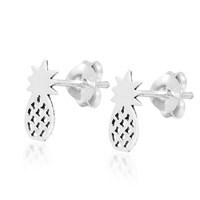 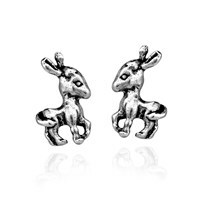 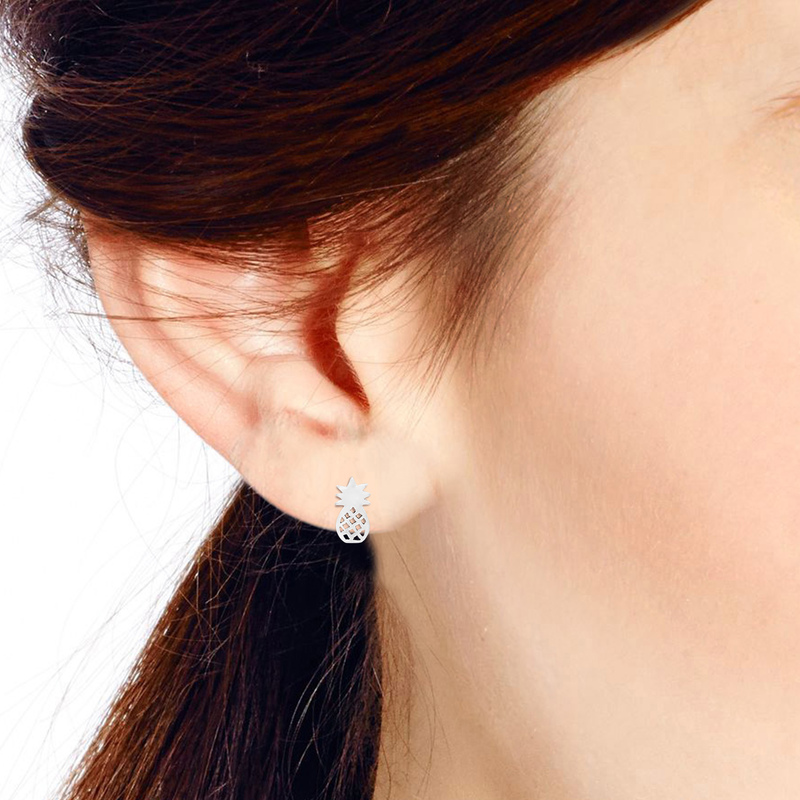 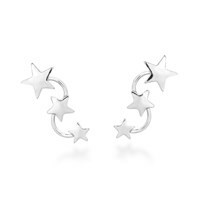 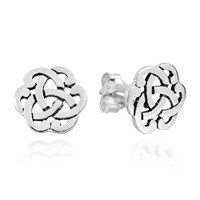 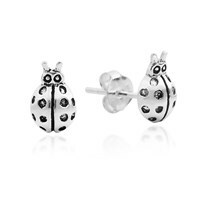 The perfect combination of fun and fashion, these sterling silver pineapple stud earrings are a must have piece for any jewelry collection.